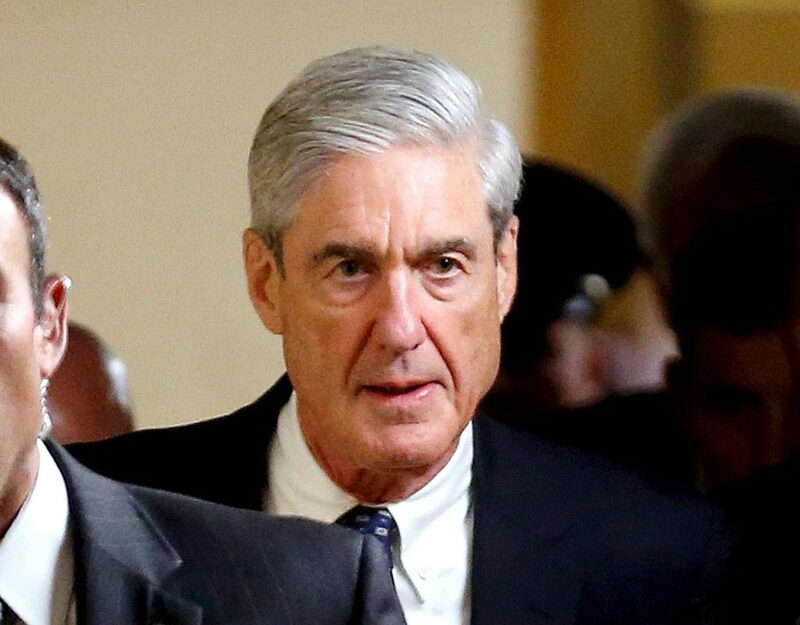 Weeks before the Mueller report was released to Attorney General William Barr, there was a murmur which began in response to the question we were all asking ourselves, “What if the Mueller report doesn’t conclude much of anything?” The very thought that after two years of waiting for the report nothing much would come of it was an unthinkable conclusion. Yet as of today, that is where we stand. The release of the full unredacted report has been demanded by Congress under threat of a subpoena, with the Barr led Justice Department taking their time to comply. Trump has taken a victory lap before anyone other than the Mueller team and Barr know what exactly the report concluded. There is growing suspicion that Barr might be covering up troubling revelations that the report may reveal. We should know more in the coming weeks, but in the meantime we attempt to process what we know so far in the podcast episode. The release of Barr’s summary was such a let down for many, causing people to feel the same sense of shock and hopelessness of the 2016 election night. Listen and join the conversation at the website https://gethappywithj.com/.